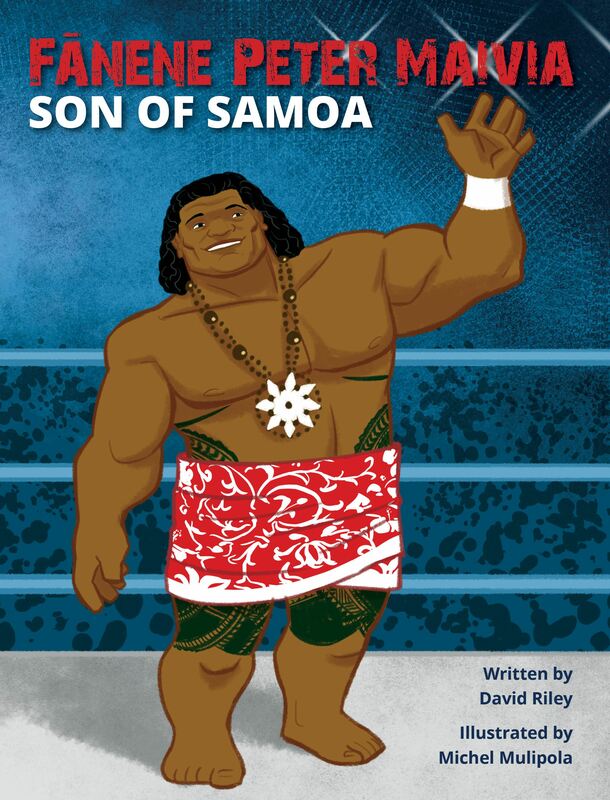 This week I launched a new book Fanene Peter Maivia: Son of Samoa. It’s the first in a new series called Reading Legends. These are picture biographies of legendary Kiwi and Pasifika heroes.